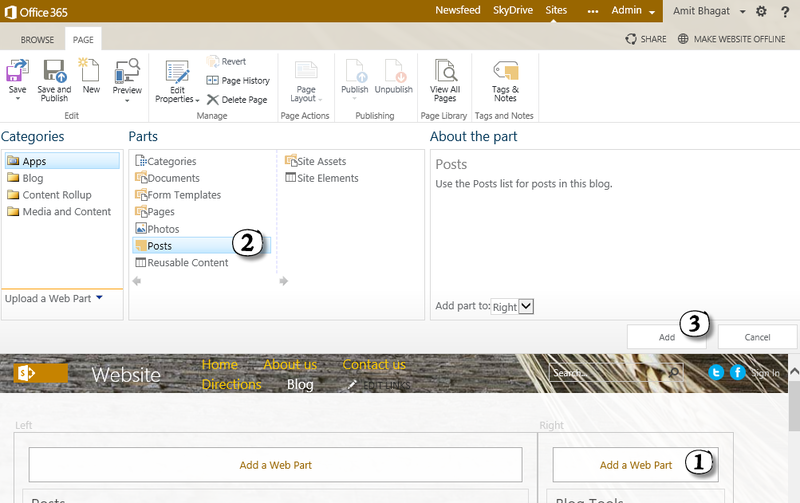 I got an opportunity to customize the Office 365 SharePoint 2013 Blog customization. 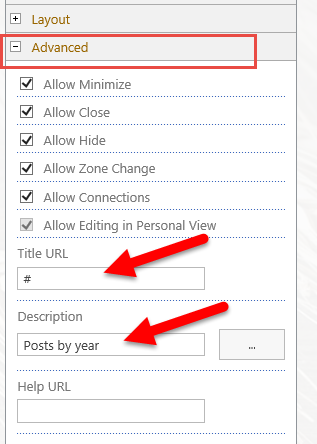 Here is how you can show the years list for blog like "Archive" and "Category"
The XSL file you need. 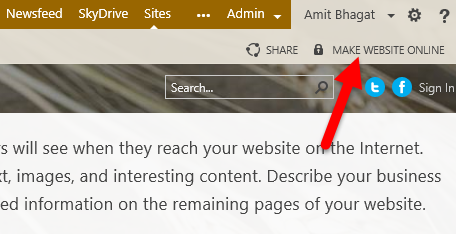 I created the public facing site on Office 365 SharePoint 2013 but when I tried to access the site as anonymous user, I was redirected to authentication page. I went to Site Permission settings, Anonymous permission was not there. Following code demonstrate how we can match "Modified" date of an announcement and output if date is today rather than show date. This code converts the Modified and Current date to Australian date format (d/m/yyyy) and does the match. If matched outputs "Today" else the date.